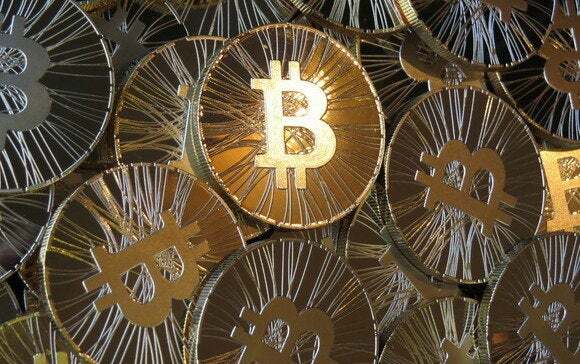 Bitcoin and other cryptocurrency traders now have a new tool, LibraTax, to calculate their tax obligations—provided they want to report them to the government, of course. LibraTax isn’t a full-fledged tax preparation suite in the vein of TurboTax or TaxAct. Instead, it’s a cloud-based tool that scans the Bitcoin blockchain to determine how much in profits, or losses, you derived from the purchase or sale of cryptocurrency. The app generates a report that attaches to the schedule D form, a company spokesperson told PCWorld. The company also plans to integrate its service with other services like Intuit’s TurboTax and QuickBooks, she added. LibraTax assumes cryptocurrency traders will actually want to report their earnings, however. With Bitcoins, transactions are anonymous in the sense that two parties can exchange Bitcoins without the need of a third party, such as a bank or government, to verify them. The transactions themselves are stored in a public ledger, or blockchain, that records the transfer of a Bitcoin between two accounts. The account holders may remain anonymous. Access to the LibraTax service is free until it officially launches in mid-September, the LibraTax spokesperson said. Libratax also plans a premium version, costing between $10 and $19, although the company hasn’t released details. Additional plans for tax professionals, CPAs, and accounting firms will also be available on a subscription basis. LibraTax’s launch will give filers time to calculate their returns before the mid-October late filing deadline, the company said. Will some of the other preferred tax preparation suites follow suit? We emailed the companies and asked. For its part, TaxAct said its assistance will depend on the IRS. "The extent to which the TaxACT interview covers cryptocurrency gains and losses will depend on the IRS instructions issued in the coming months," a spokeswoman said via email. "At minimum, TaxACT will provide help links and FAQs, as well as one-on-one email and phone assistance if needed." Updated at 12:32 PM PT on Aug. 20 with comments from TaxAct.